Released on February 25th, 2011. Limited Edition CD - CRCD PLOX 07. Compact Disc released on conzoom Records. 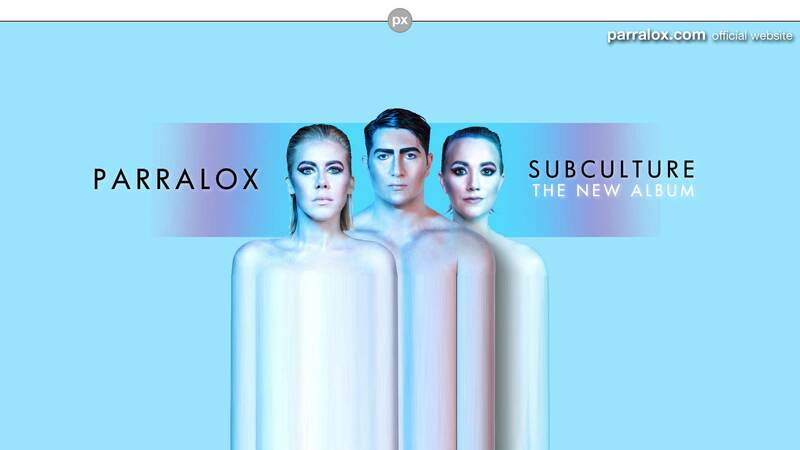 This is a remixed version of Metropolis, with a bonus unreleased Parralox track.